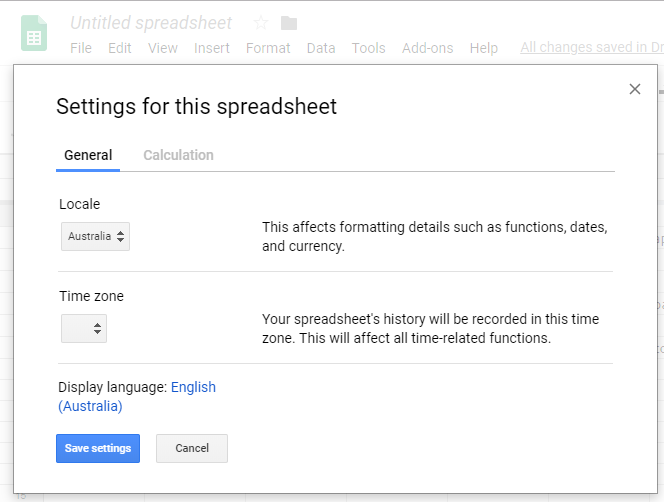 I want to use the IMPORTHTML function of Google Spreadsheets. Unfortunately (like all the other examples that I tried), it gives me a parsing error. I tried some stuff (I am a coder myself) but could not fix it. When I try the exact same line of code on a friends computer it works. My only Idea would be that Google gives me a new Version of Spreadsheets (just like we are all using different Versions of Facebook without noticing). And on this Version i am running on importHTML does not work. Would be amazing if someone can help me with this!